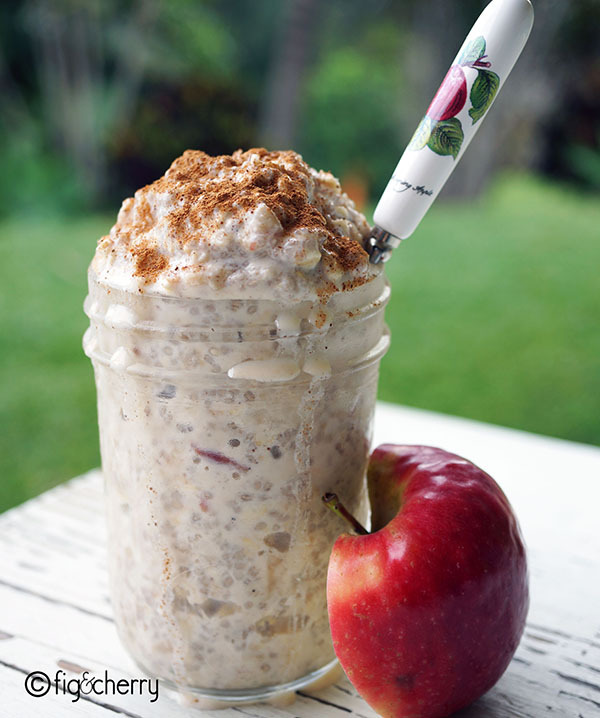 There’s nothing more satisfying and stress-free than waking up to a delicious, pre-made breakfast – and this apple pie overnight oats recipe by Fig & Cherry provides just that! 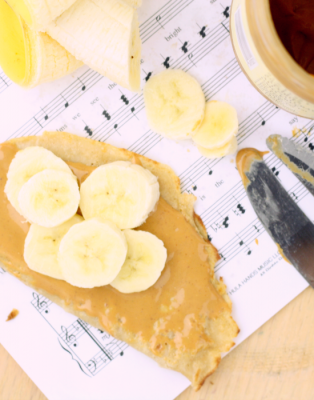 With only a few minutes prep the night before, you can rest easy knowing that a wholesome breakfast (that tastes just like apple pie!) awaits you in the morning. Double or triple the recipe to last you an extra few days. Grate the apple, no need to peel it. Place the grated apple into a jar or small bowl and add the sugar, spices and vanilla, then stir well. Leave for 5 mins to allow flavours to infuse. 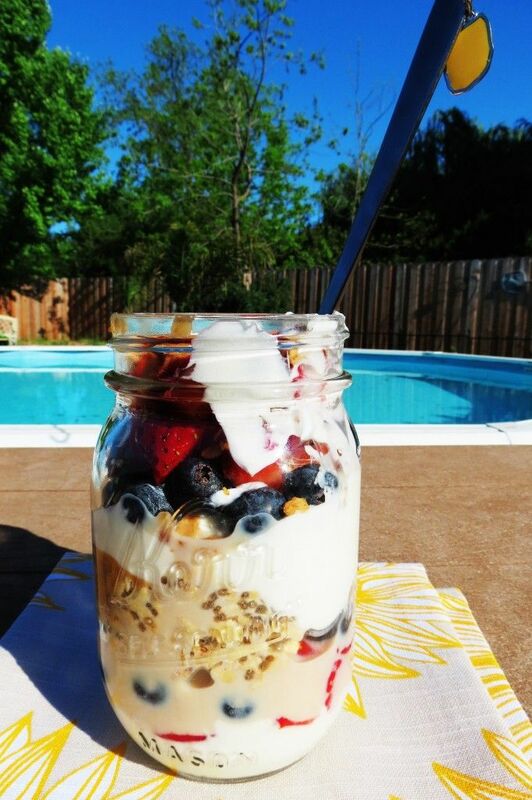 Add the oats, chia seeds, yoghurt and Vitasoy Soy Milky to the jar. Stir until well combined, the chia seeds will start to absorb into the liquid and should no longer sit dry on the surface. 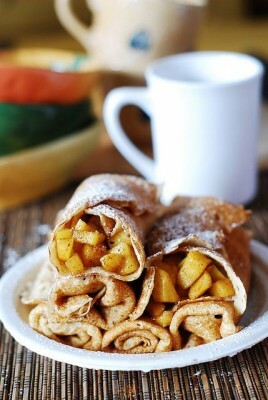 Tip: Sprinkle with extra cinnamon to serve. Embrace the warmer weather and make sure your breakfast is packed with seasonal fruit and vegetables this summer. Stuck on ideas? 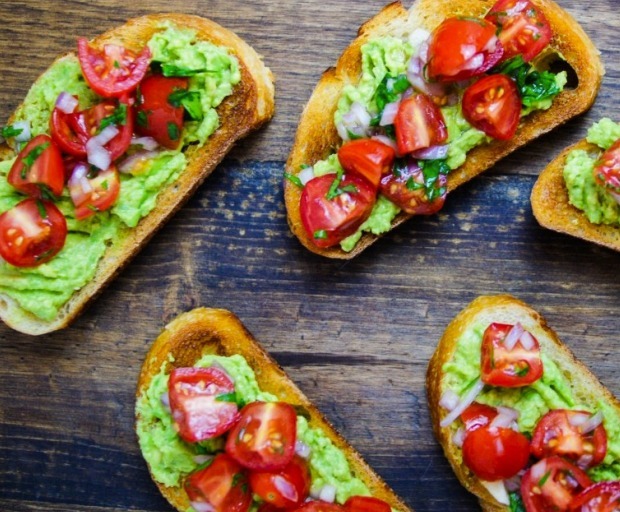 Try some of our favourite healthy summer breakfast dishes below, which are quick and easy to create if you’re in a hurry! 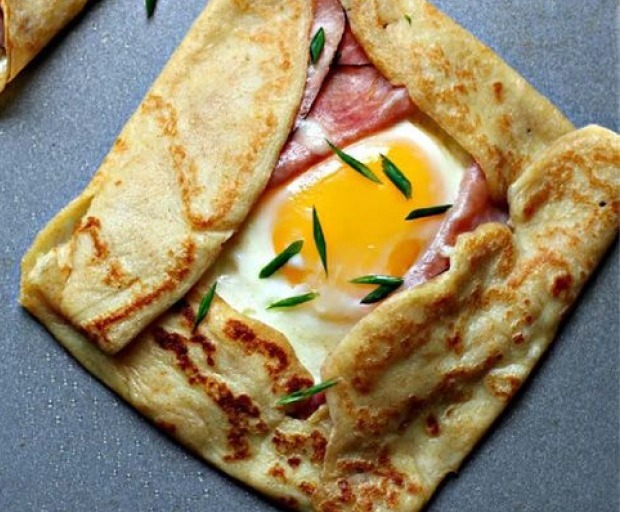 These healthy breakfast options are packed with fibre, vitamins, and are so yummy! 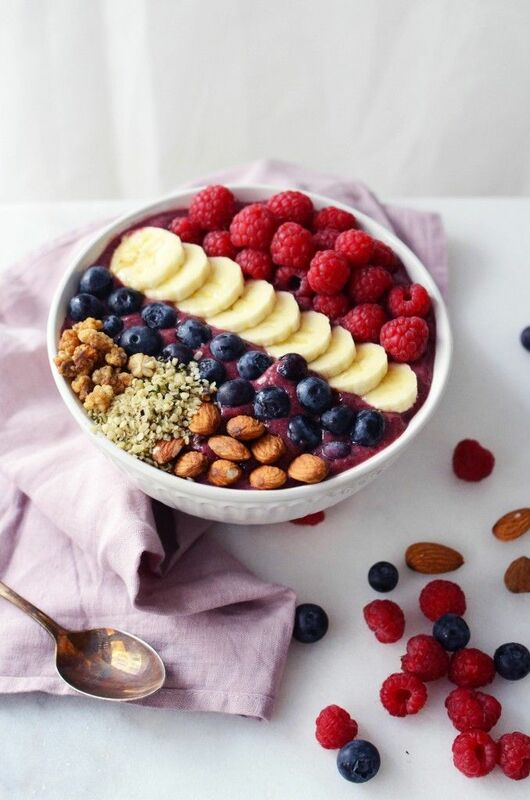 Add some of your favourite fruits such as banana, strawberry, blueberry, kiwi fruit, and grains to give the bowl added texture. 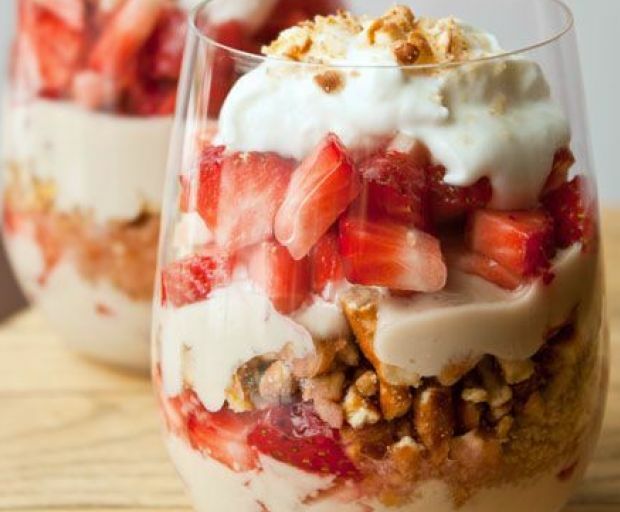 Create this stunning parfait the night before and layer yoghurt, fruit, and crunchy grains to create a delicious meal for the morning. 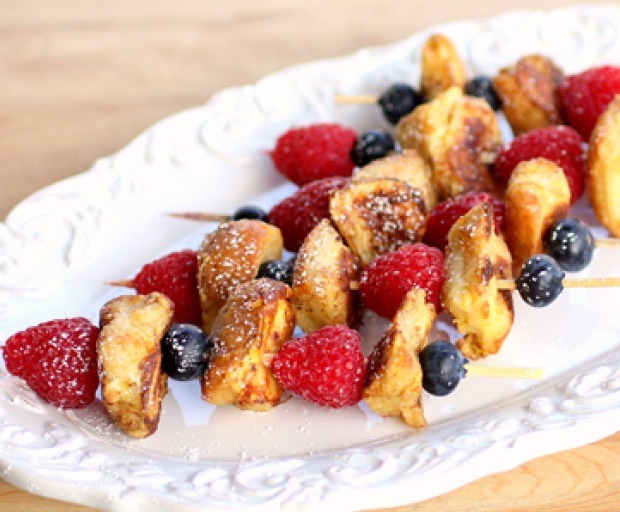 This is the perfect recipe for kids who are more than picky eaters! Create your own fruity popsicles with delicious berries which everyone is bound to enjoy during the summer. 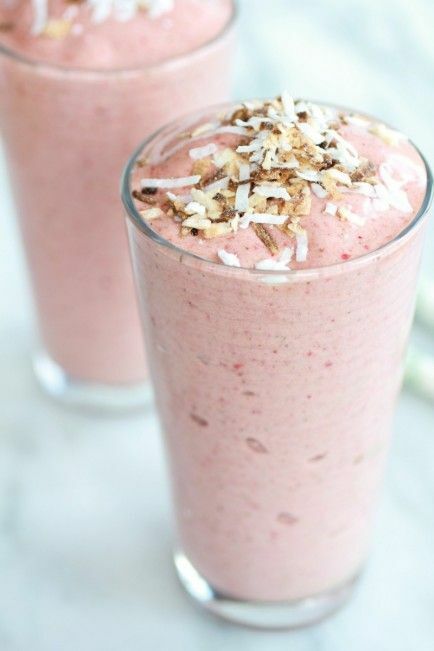 A healthy fruit smoothie is the perfect way to feed your stomach first thing in the morning. Add a handful of berries to give even those sour vegetables a fruity taste. For more of a filling meal, opt for quinoa which works well with milk and coconut water. 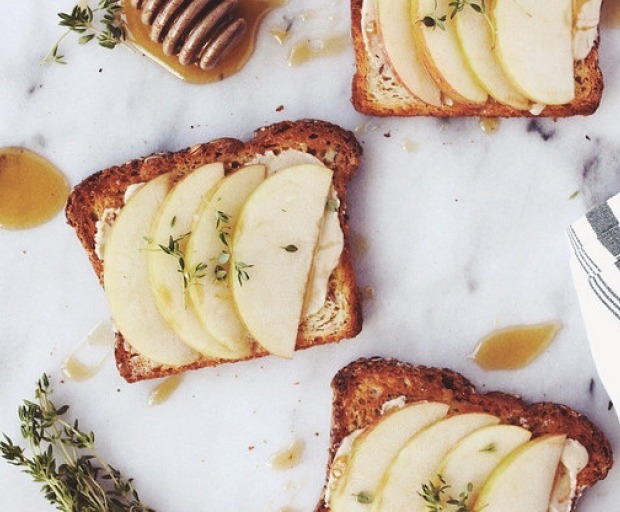 Drizzle some sliced fruit and honey over the top for extra flavour. 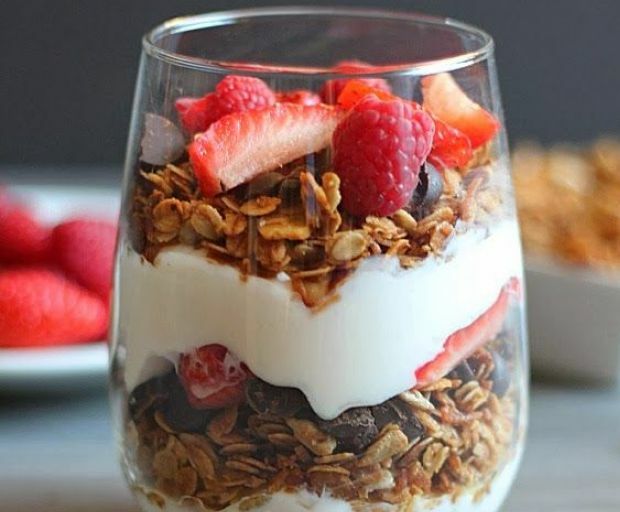 Looking for a tasty way to enjoy your granola in the morning? From granola cups to fruity parfaits, we’ve got you covered for every meal including breakfast, brunch, or even a healthy afternoon snack! 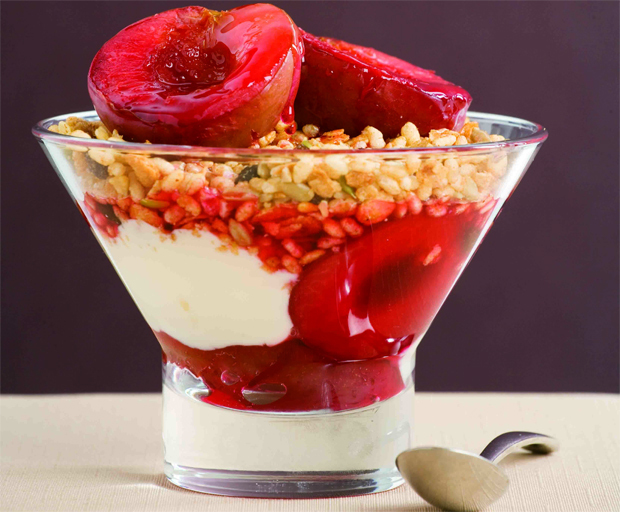 A healthy homemade parfait is the perfect way to combine granola and your favourite seasonal fruits. Serve in a clear glass and make sure to layer it up to keep the berries fresh. 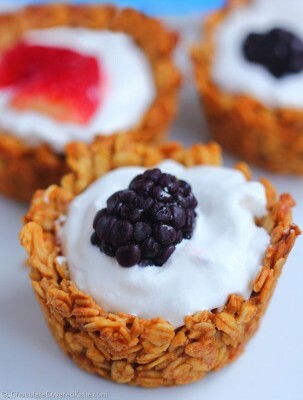 Make your own healthy granola cups by filling a cupcake tray with the mixture before it sets. 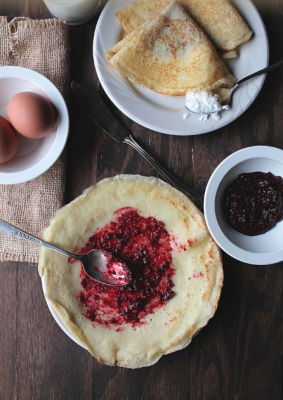 For the filling, add some Greek yoghurt, yummy berries and chia seeds for extra flavour and texture. 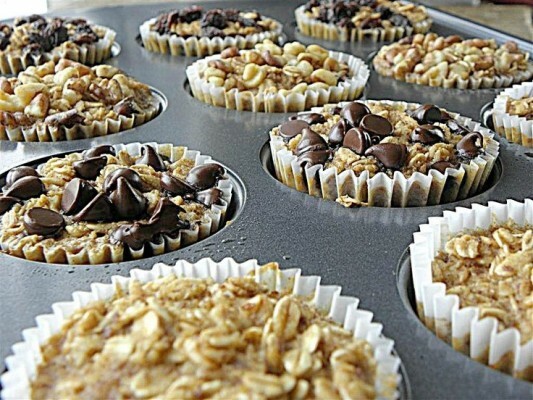 Who knew that granola can also be used to create a healthy breakfast muffin? One of our favourite recipes uses granola, brown sugar and fresh blueberries for a tasty snack you can keep in the pantry. Instead of using the standard oatmeal mix, add some granola, blueberries and a pinch of chocolate chips for a crunch oatmeal cupcake. Bake until golden brown, then leave to cool before serving with a cup of coffee. 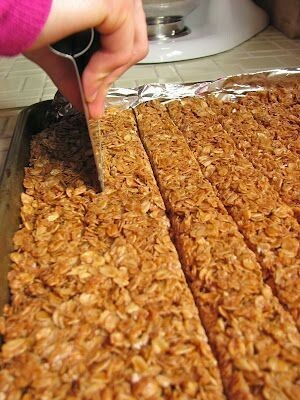 Bake your very own granola bars made from scratch and store them in the fridge for up to 5 days. 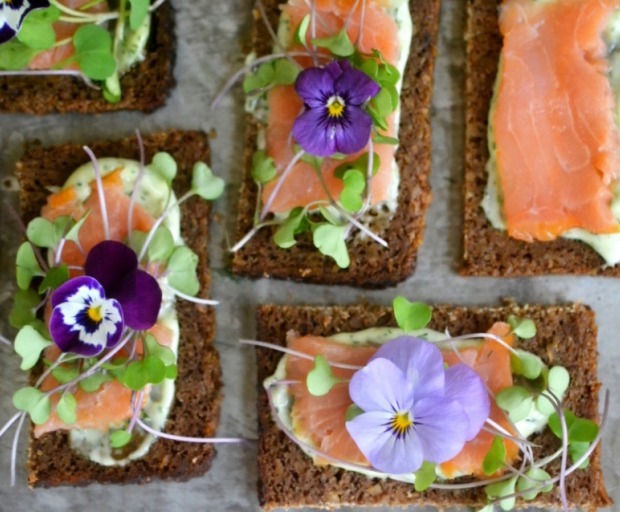 Add a few super foods into the mix for a truly healthy snack which you can enjoy on-the-go. 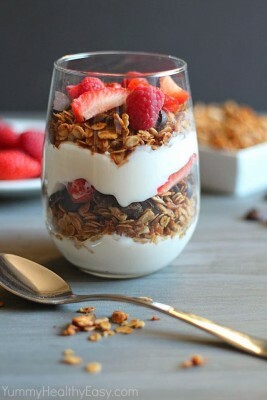 What are some of your favourite ways to enjoy granola? Who doesn’t love a fresh punnet of blueberries on a lazy Sunday morning? 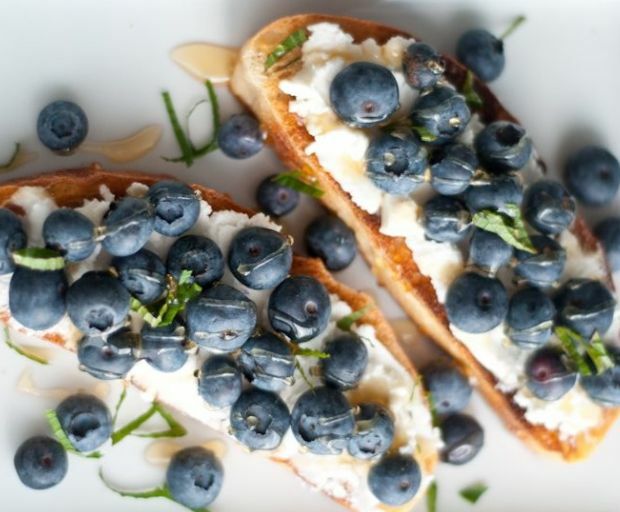 This recipe takes tasty ricotta cheese, crunchy ciabatta bread and a handful of blueberries to the next level. 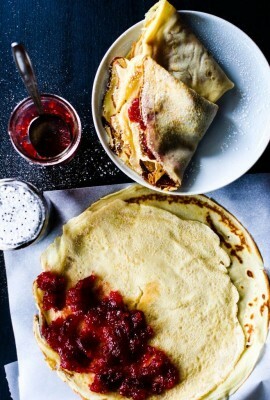 You could also substitute them for fresh strawberries or raspberries. Or both! 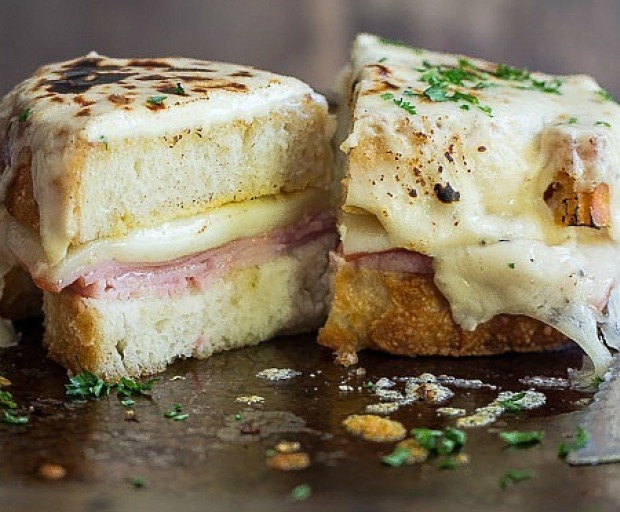 Slice the ciabatta into 4 slices, and grill on both sides until golden brown. If you want to make the bread extra infused, grill it with the ricotta over the top. If not, spread it generously after it’s cooled down. 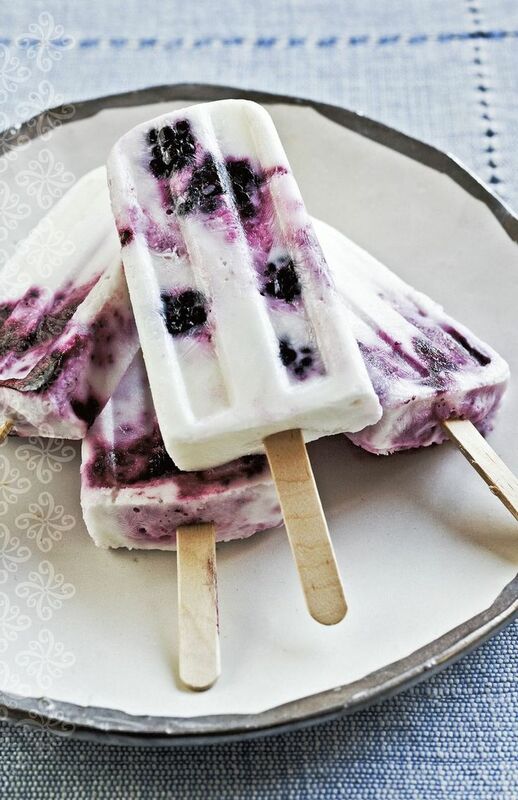 Top off with blueberries, mint, and drizzled honey for extra flavour. Yum! Indulge in a deliciously healthy breakfast of bircher muesli, which is perfect for a busy working morning. Simply prepare overnight, store in the fridge (or for at least two hours if you can’t wait that long) and enjoy for breakfast with fresh fruit, chia seeds and a cup of coffee. Combine the oats, coconut water, chia seeds, flaked almonds and shredded coconut. Stir, then place in the fridge overnight to set. Scoop the mixture out of the large bowl, then serve with Greek yoghurt or additional milk to make it creamy. Top with walnuts, fresh fruit, mint, seeds and honey. Who can resist a delicious English breakfast, especially when the weather takes a turn for the worst and a filling meal is on the cards? 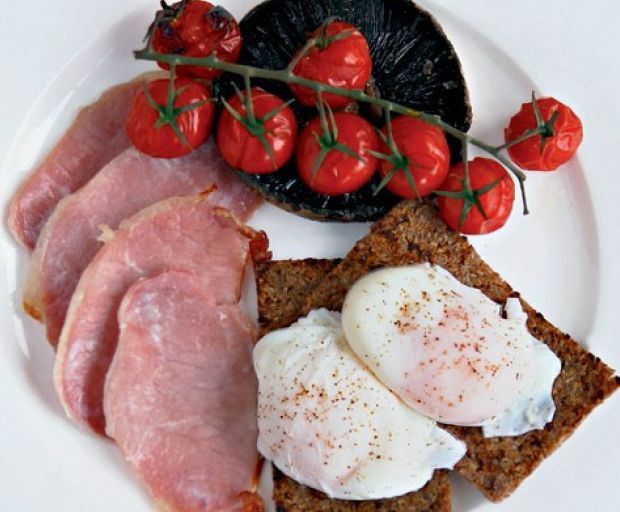 Create this delicious low-fat take on the traditional English breakfast, without compromising on taste, flavour, and that delicious bacon! Cut and clean the mushrooms, then lay them flat on a lined tray. Drizzle with herbs, olive oil, salt and pepper. Lay the cherry tomatoes next to the mushrooms, then finally the bacon. Brush with a little olive oil and cook for 5 minutes or until crispy. 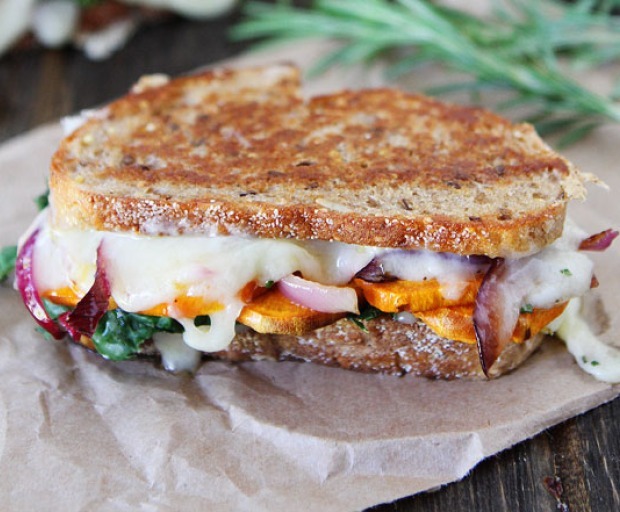 You might want to cook the bread in the grill since it gives it an extra crunch. 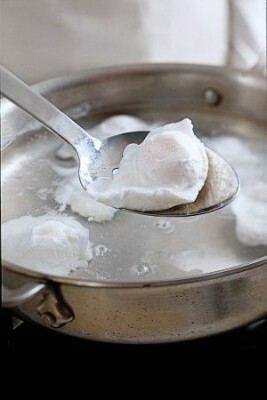 Poach the eggs by cracking each into a cup, then dropping them into a boiling pot of water. Cook for 5 minutes with the lid on, then remove and set aside. To serve, season the eggs with some chilli flakes and cracked black pepper. 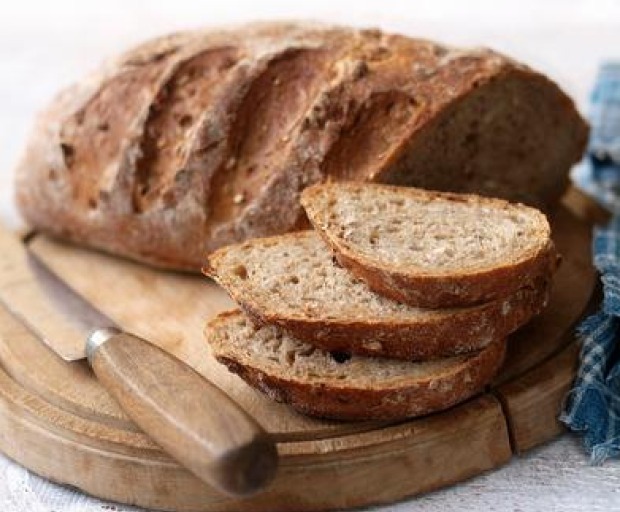 Why not take advantage of the Easter long-weekend and bake your family and friends some delicious homemade bread? The steps are actually a lot easier than they seem, and you can customise your own recipe depending on your health and dietary requirements. Preheat the oven to 180ºC and grease a non-stick pan with baking paper. Combine the whole wheat flour, wheat gluten, and yeast into a large bowl. Mix with a wooden spoon or your hands, then cover with cling wrap for 10 minutes. In another small bowl, combine the salt, olive oil, honey and lemon juice before beating for 1-2 minutes. Then stir in the 2.5 cups of flour, and use an electric mixer to properly combine all of the ingredients. Bake between 20-40 minutes or until the bread is brown and fluffy. Remove and store in the pantry or fridge to ensure its longevity. Who can resist a perfectly poached egg, especially when it’s served with smashed avocado, hollandaise sauce and a side of freshly squeezed orange juice? 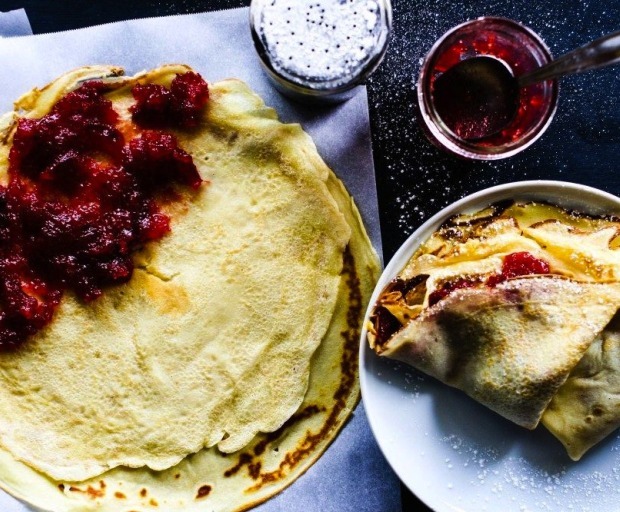 Make your own at home (and they’ll probably taste better than at a café), with a few secret techniques which will always look amazing. 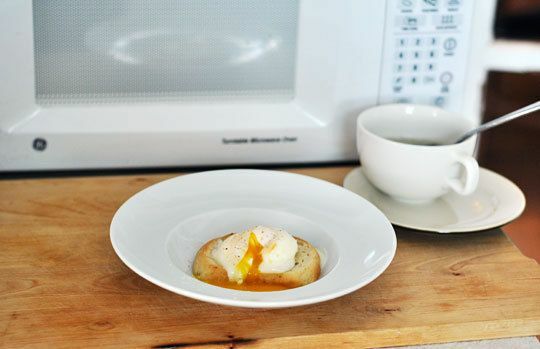 Bring your water to a gentle simmer (no bubbles), then crack your egg into a small cup or mug and drop it into the pan. Simmer with the lid on for 3 minutes and on a low heat. Then just remove and serve! Heat one skillet with water, and bring it to a slow boil. Add some distilled white vinegar into the boiling water. Turn the water slowly with the help of a wooden spoon. 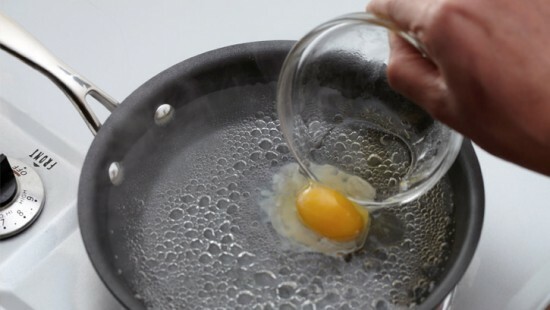 Crack your egg again into a small bowl, then transfer it directly into the skillet. Cook for 3 minutes before serving. Empty 1/2 cup of cold water into a small bowl, then crack the egg. Cook in the microwave for 50 seconds, then drain the water and serve. Cut small pieces of cling wrap and line the base of a small bowl. Drop one teaspoon of oil and a pinch of salt into the base as well. Crack the egg into the base, then wrap the egg by twisting the cling wrap ensuring that no air is inside. 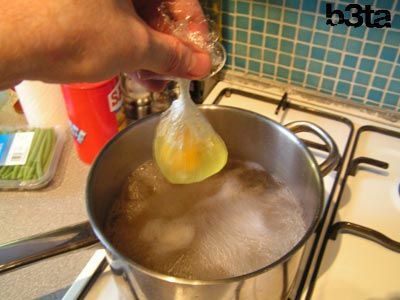 Drop the egg into a pot of boiling water and cook for exactly 4 minutes. 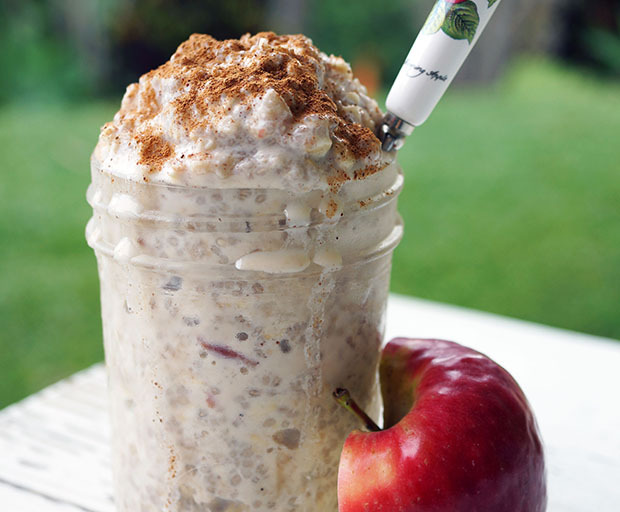 Fuel your body with a delicious mixture of chia seeds and oats first thing in the morning. Chia seeds are fantastic because they are packed with slow-burning energy, and help to keep you feeling fuller for longer! Don’t forget to sprinkle some of your favourite diced fruit and goji berries over the top for a sweet taste. Slice and mash the bananas in a medium-sized bowl, and stir through the chia seeds. 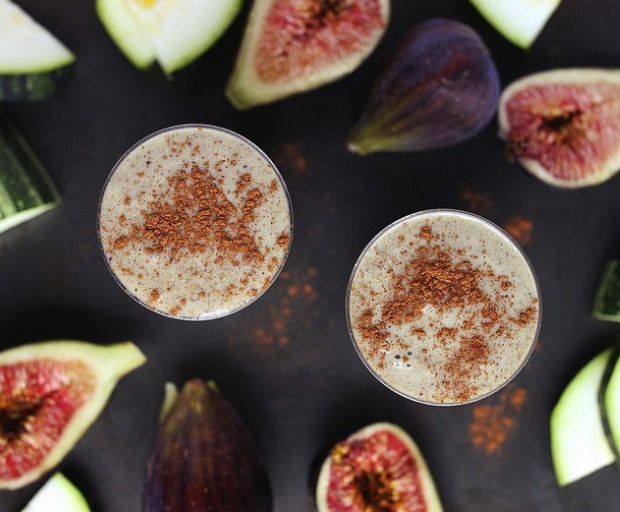 Whisk through the almond milk, vanilla, and cinnamon until they have all combined. Store in the fridge overnight. The next morning, add the oats, raisins, and chopped almonds into a small bowl with water. 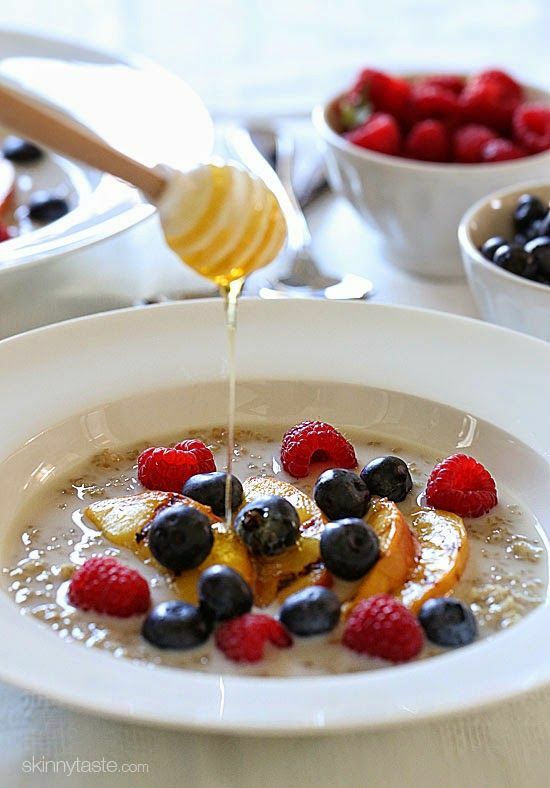 Once they have finished soaking, place the chia pudding into a bowl and strain the oats before layering it over the top. 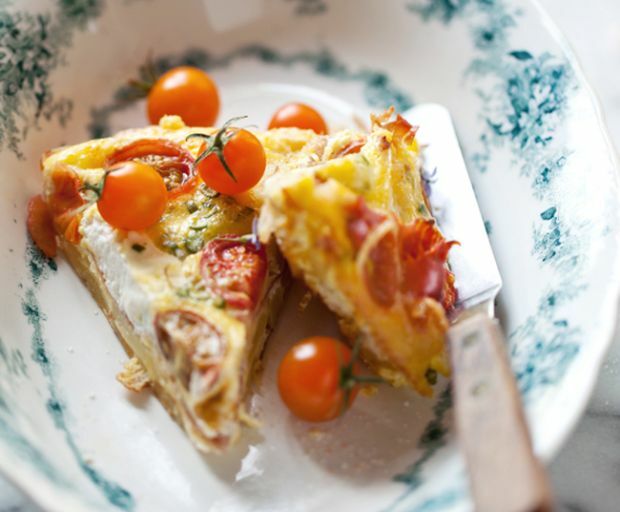 Serve with some sliced seasonal fruit and goji berries for extra flavour. 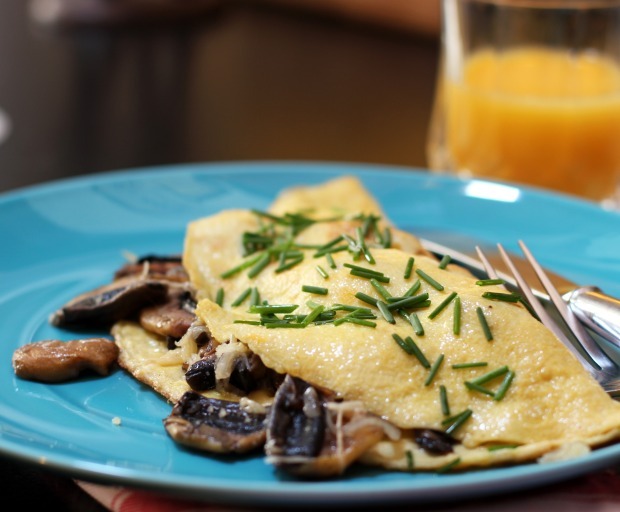 Make this healthy breakfast or brunch meal which is filled with protein and will keep you full until lunchtime. The recipe is simple enough for beginners to create themselves, and requires just four ingredients for a delicious meal. 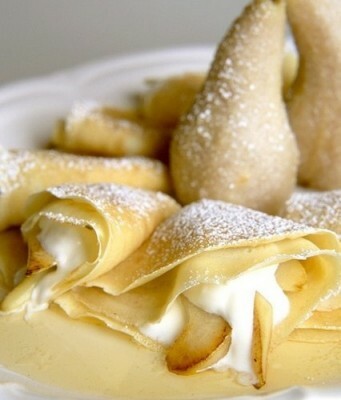 Serve with some sliced avocado for extra flavour, and freshly squeezed orange juice. Cut the top from each tomato, then remove the centre until completely hollow. Allow the tomatoes to drain on a paper towel for a few minutes, then sprinkle with some salt for a sweet and sour taste. Preheat your oven to 180ºC, and in the meantime scoop in some cooked rice into each tomato – this creates a fluffy body for the egg once it’s been cooked. Top-off with pesto (optional), and place the tomatoes onto a lined baking tray. 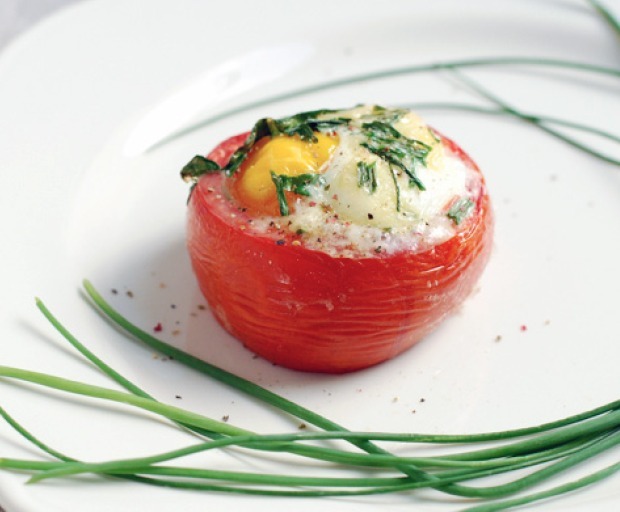 Break an egg into the top of each tomato, then bake in the oven for 20 minutes. Season with pepper, and serve immediately. 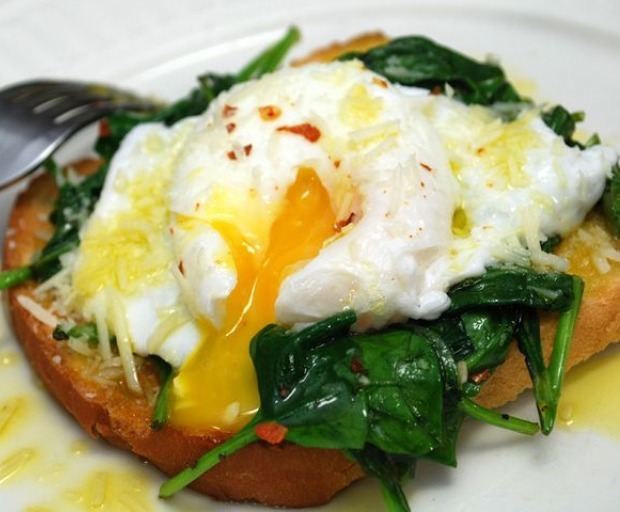 Start you day with a wholesome meal of baked eggs – with a twist! 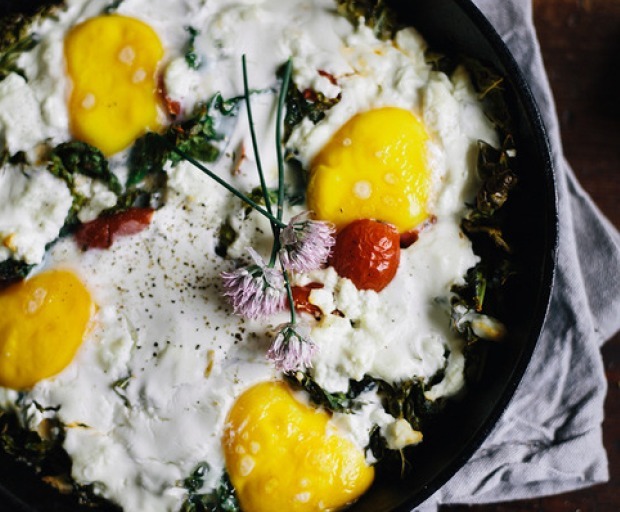 Add a bunch of cooked kale and sprinkled feta over the top of your eggs for some added protein and antioxidants which will keep you feeling fuller for longer. Disguise the taste of kale with some sweet cherry tomatoes, and don’t forget to serve with a warm piece of bread! This recipe is easy for even a beginner, and will be ready in under half an hour. RELATED: What Is Kale and Why Is It Good For Us? Preheat your oven to 175ºC, and line a tray with baking paper. Cut your cherry tomatoes in half, and sprinkle a generous amount of salt and pepper over the top. Saute over medium heat for just under a minute, before adding the chopped kale and butter. Remove from the heat, and add some feta over the top for extra taste. Crack 4 eggs over the mixture, then pour some sour cream around the eggs. Bake for 20 minutes or until it’s completely cooked through. Sprinkle with some salt and pepper for taste.